Maternal would definitely be one of the words I would use to describe myself. Maybe that has something to do with why I absolutely love newborn baby sessions. Newborns just represent so much hope, promise, newness and love. 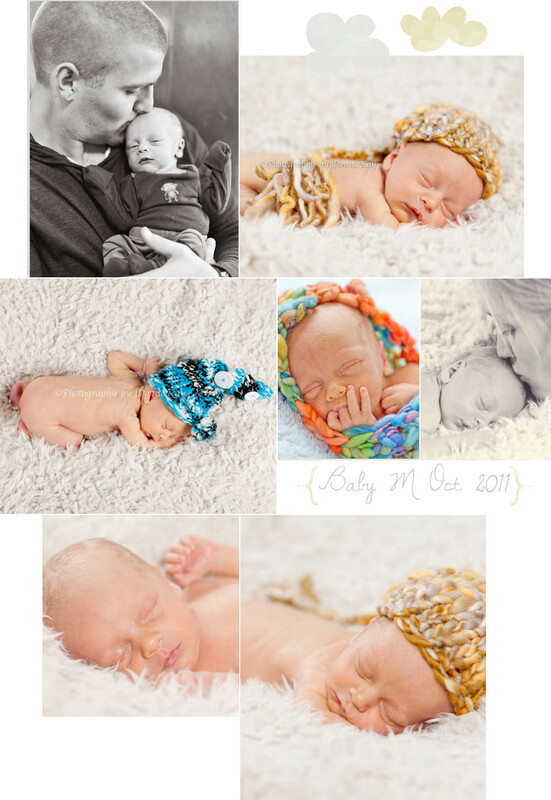 I count myself very blessed to get to snuggle up with these sweet little beings and take some of their first pictures!